Fortress Festival returns for it’s second year taking over the Fort Worth arts district. 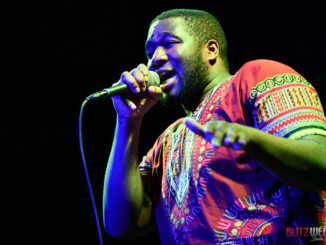 The 2018 music festival is taking place Saturday and Sunday, April 28 and 29 in the internationally renowned Cultural District of Fort Worth. 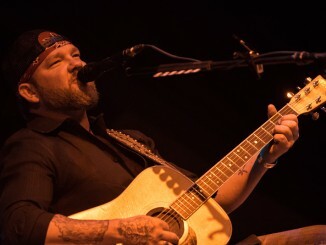 Two-day and single-day GA and VIP tickets are still available for purchase at www.FortressFestival.com. Taking place in the highly respected Cultural District of Fort Worth and in partnership with the Modern Art Museum of Fort Worth, the 2018 festival will include a reimagined festival footprint and layout. The 2018 event will be entirely housed within the spacious lawn adjacent to the Will Rogers Coliseum and will include two outdoor main stages featuring non-overlapping sets. The CG Northern Stage will host 2018 headliner and acclaimed electro-funk duo Chromeo on Saturday night, as well as De la Soul, RZA, Chicano Batman, Rapsody and more. On Day 2 of the festival, the CG Northern Stage will feature headliners Father John Misty and Courtney Barnett, along with tUnE-yArDs, Lee Fields & The Expressions and Ronnie Heart. Meanwhile, the Wildcatters Network Stage on Saturday will be headlined by experimental punk-rockers led by Julian Casablancas of The Strokes, the Voidz, with additional performances from Shabazz Palaces, Hurray for the Riff Raff, Waxahatchee, Jay Som and Bedouine. On Sunday, Texas-Americana collective The Texas Gentleman, as well as The Vandoliers, Henry the Archer, Andy Pickett, Pearl Earl and Midnight Opera will also help close out Day 2 on the Wildcatters Network Stage. 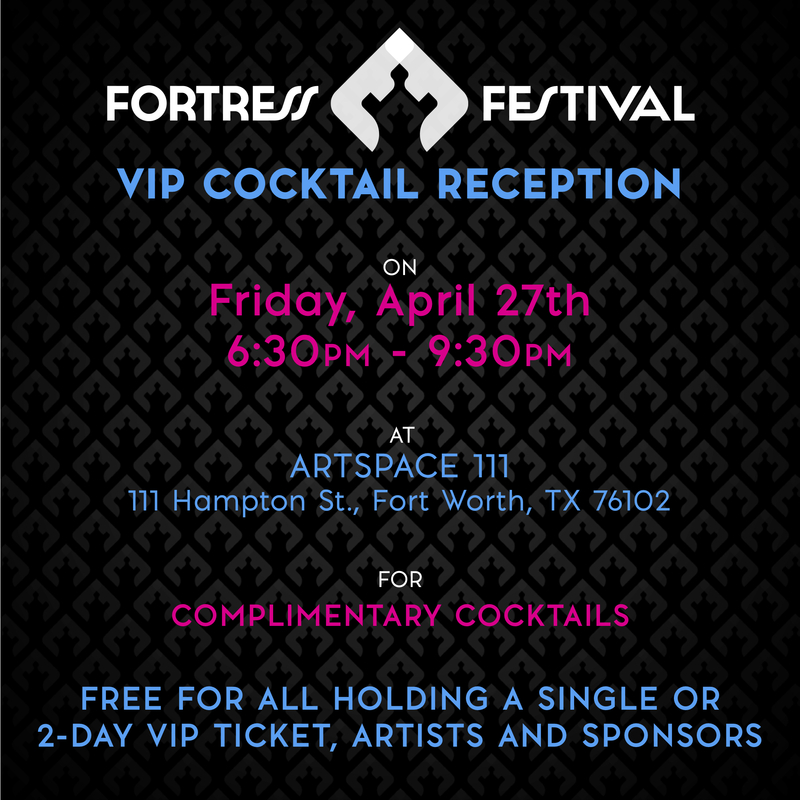 The Fortress team is also today unveiling several new and exciting ancillary festival events, including a VIP cocktail reception at Artspace 111 and general admission pre-party at Blackhouse, in addition to previously announced events like the Modern Art Museum of Fort Worth hosting a series of performances featuring local music acts that will take place from noon to 3:00 p.m. during Day 1 on Saturday, April 28 inside the Museum’s auditorium. 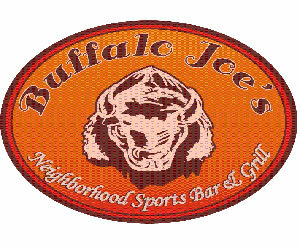 Performers set to participate include Fort Worth’s hottest up-and-coming rapper Juma Spears, Sammy Kidd, and Francine Thirteen. Between sets, guests will be able to peruse priceless modern art in the museum galleries for free with their Fortress Festival wristbands. RSVP’s are now currently being accepted for the Saturday shows in the Modern Auditorium, including Sammy Kidd (click HERE), Juma Spears (click HERE), and Francine Thirteen (click HERE). On Friday, April 27 from 6:30 to 9:30 p.m. at Artspace111, two-day VIP ticket-holders will have FREE access to a special VIP-only cocktail reception, featuring complimentary drinks, light bites, and sets from local DJs. Interested patrons are encouraged to purchase their VIP tickets today in order to attend, or they can also look to upgrade their previously purchased GA passes. On the same night, April 27 from 10:00 p.m. to 1:00 a.m. 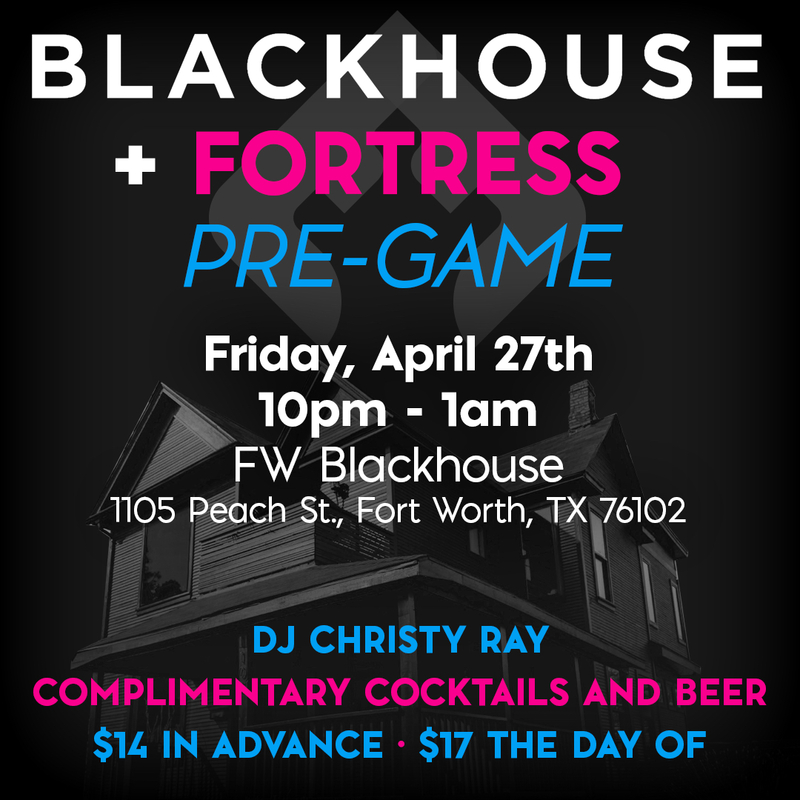 Fortress Festival will host an official Day 1 pre-game party at FW Blackhouse, featuring complimentary beverages and music from Dallas-based DJ Christy Ray, daughter of DJ Spinderella who is the famed DJ of Salt-N-Pepa. Tickets can be purchased for $14 in advance and $17 the day-of (click HERE). Please note that automatic entry is not included with a festival ticket. 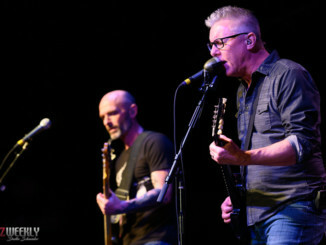 **Note – These acts are only performing at the Modern Art Museum of Fort Worth’s Auditorium on Saturday, April 28. RSVP is required.